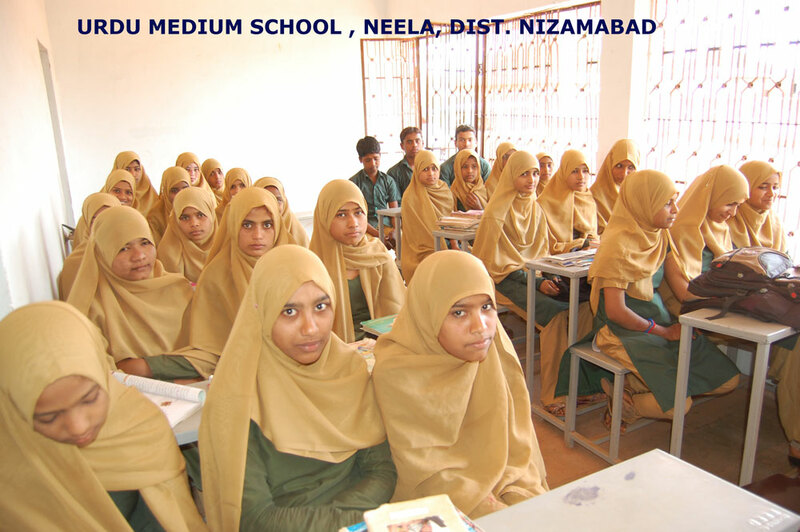 Urdu Medium schools are the only source of education for the students of Muslim community, who belongs to poor families and residing in remote villages. 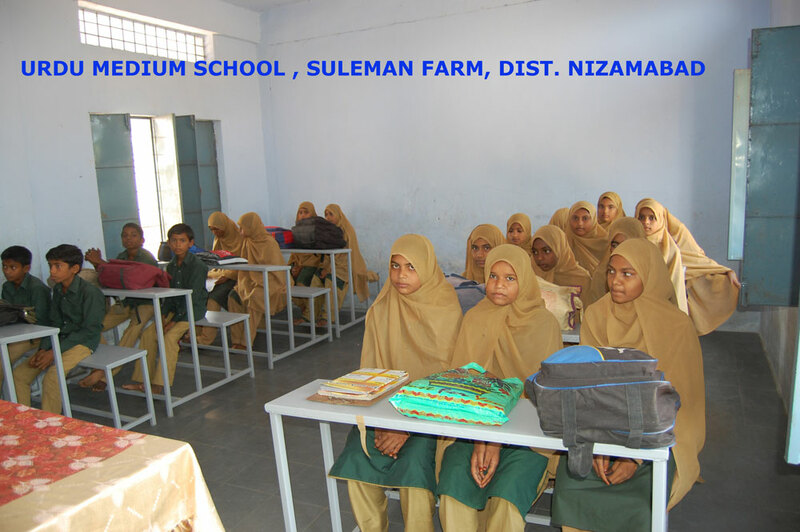 Initially these schools were not having even minimum amenities for the students. Considering this our Trust has taken up the task by adopting these schools for providing Teachers in the vacant positions, drinking water facility, Toilets, school uniforms and dual desk benches at the cost of our Trust. 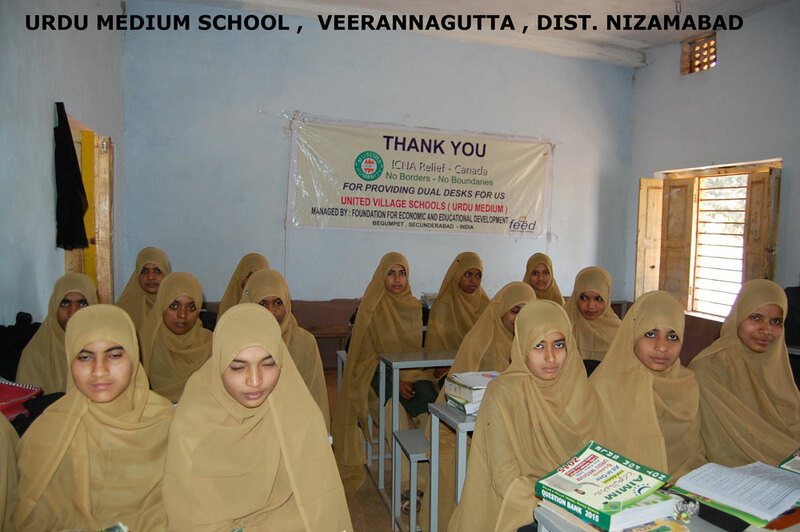 At present 106 Urdu Medium schools are supported by our Trust in remote areas of Telangana State and Rayalseema region of A.P State. 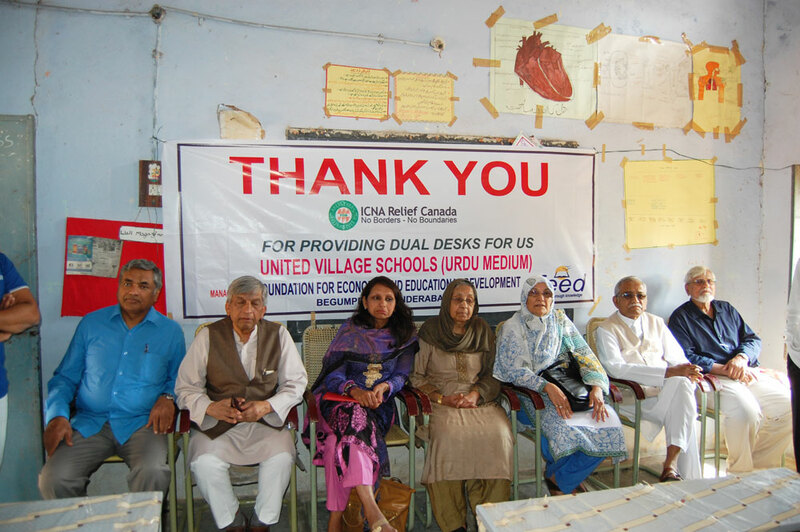 As part of our Trust activities, so far we have fulfilled the requirement of dual desk benches in about 35 schools for higher sections and durries for primary sections, where this arrangement was not available earlier for sitting the students. 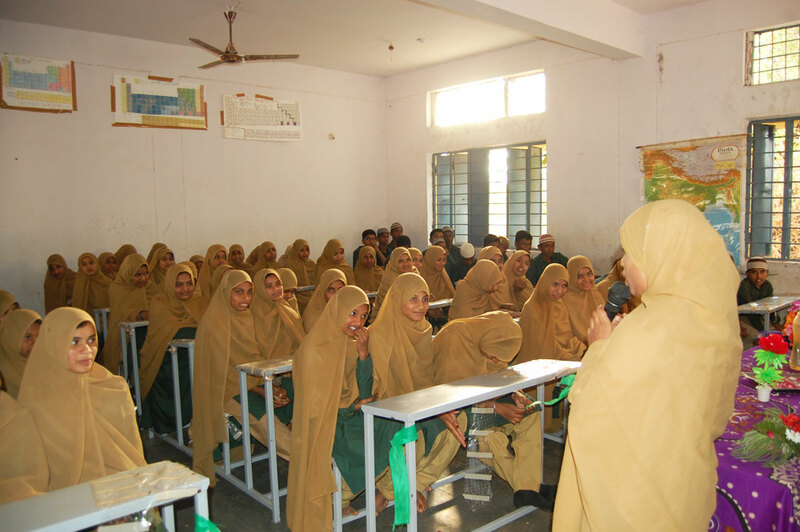 The students after providing the proper sitting facility are now able to focus / concentrate more on their studies and feeling dignified, Alhamdulillah. 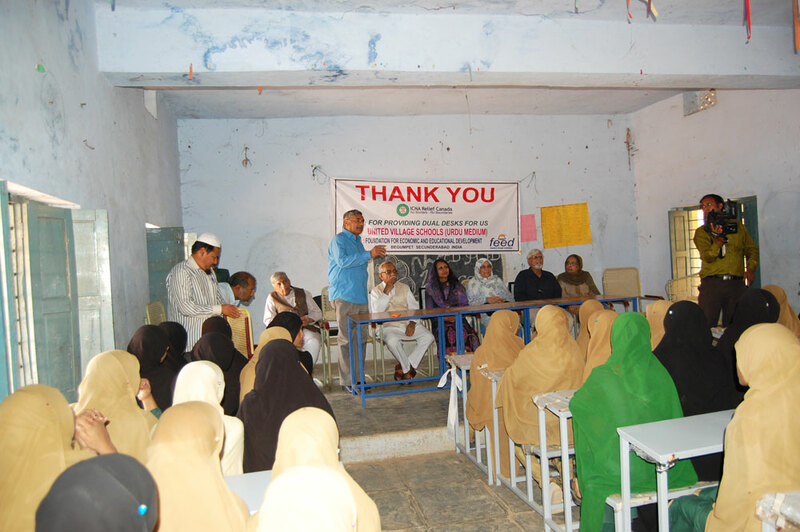 In Sha Allah, the remaining schools where the requirement of this facility exists will also be fulfilled in phased manner. 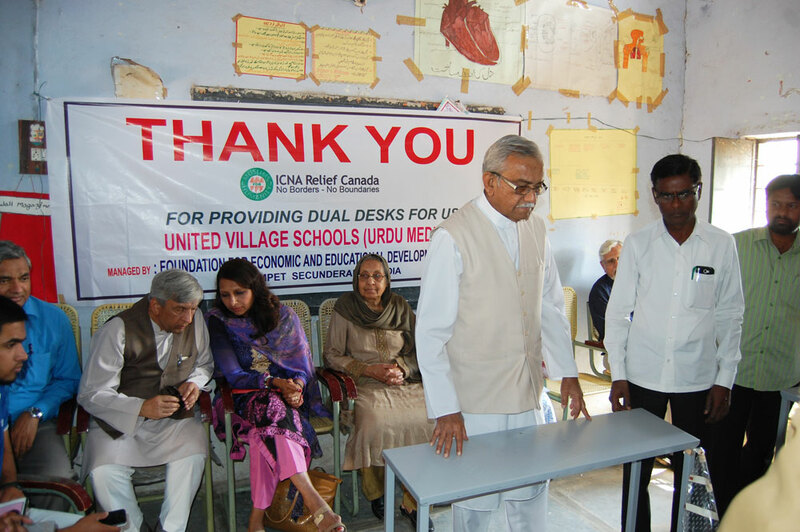 ICNA Relief, Canada, COIN, Canada, deserves special mention for their support in major contribution for this project.